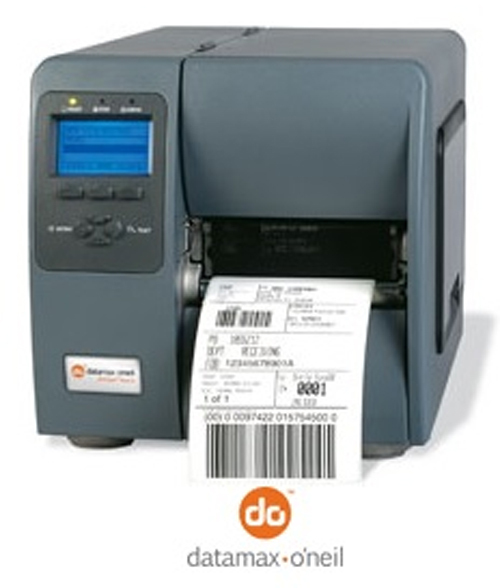 Datamax-O’Neil Mark II I-4310 Error Code Low Voltage | MIDCOM Data Technologies, Inc. The printer has detected a low operating voltage. 1. 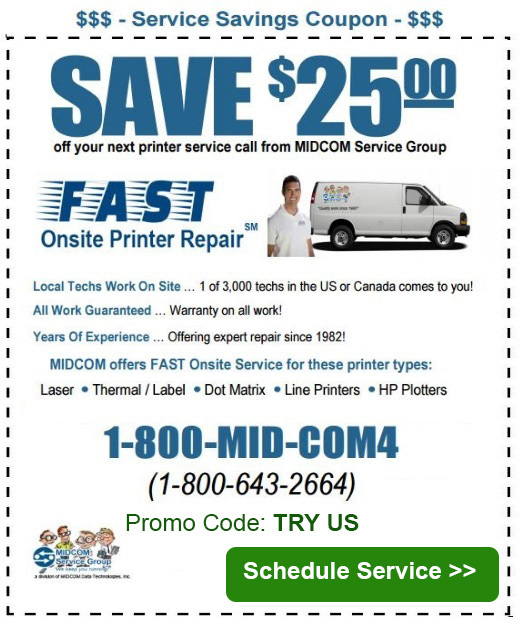 Possible low or fluctating Line voltage level – Try moving the printer to another AC outlet; if the condition persists, call for service. 2. 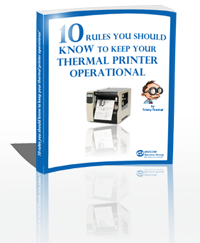 If printing black over more than 50% of the total label area, try reducing the HEAT setting or the size of the black area.